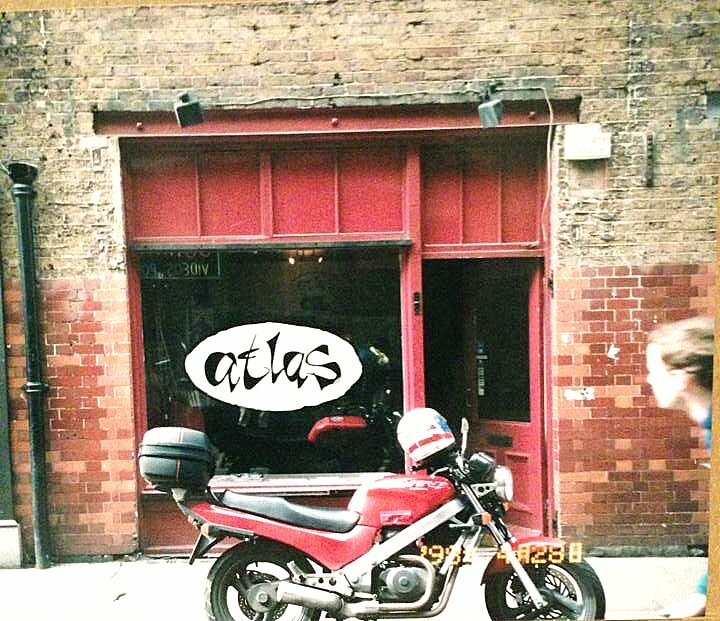 The shop ran from early '94 till march 2001 and like most others had to close due to landlords exorbitant rent increase..
(March 22, 2015) Atlas records in Archer St, has always prided itself on the outstanding service to the DJ and general musical community. It has been a favoured haunt for most of the vinyl and music junkies of London town and DJ's who come in from abroad. Of all the shops in town, Atlas was certainly the friendliest and most sociable. It also covered the most bases! "I used to like Atlas in Archer Street, but they closed down - that was a shame because it was a really good shop".